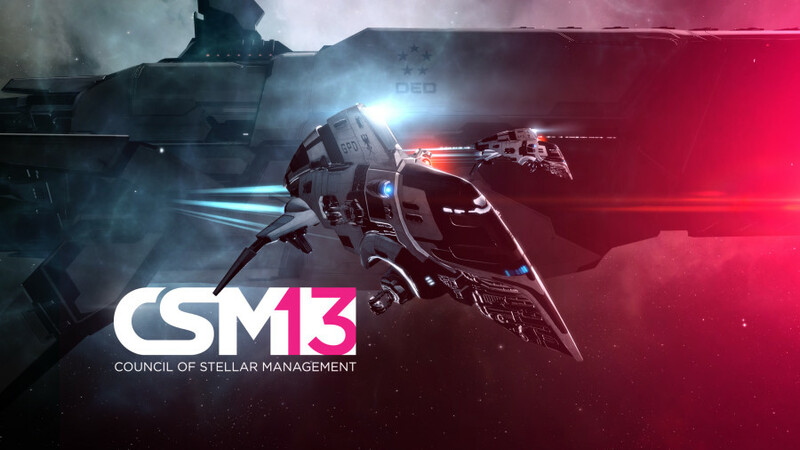 All applications will be vetted for eligibility and everyone who meets the minimum requirements will be on the ballot for CSM 13 in the online elections slated for the start of June. The final list of candidates will be announced at Fanfest and the campaign season can kick off for real! Before applying, please read everything below carefully. Important disclaimer: This year we will be strict about incorrectly filed submissions and missing documents and reject applications that don‘t meet standards. We‘ll make the rules very clear and we will take questions if you are unsure about the process, but once submissions are open it‘s important to get it right. In past years we‘ve spent quite a bit of time going back and forth with some candiates to provide ultimate fairness and make sure everyone who qualifies gets on the ballot. Quite frankly it hasn‘t made any difference to who gets on the CSM and it stands to reason that serious candidates who have what it takes to be a CSM member, will come from the pool of people who get the application right, especially after we‘ve stressed the urgency. If you are running as an „alt“ and you control a character that has a reputation in the EVE universe, CCP may require you to run under that identity at its full discretion. Fill in the application form (link will be provided in a follow up news item when candicay opens) between 12:00 AM on March 26 and 12:00 AM on March 30th. The form will return a confirmation if the application goes through. Beware session time-outs and make sure to save your text in a document. If you don‘t get a confirmation, re-enter the information and try again. If your application already went through, the website will inform you of that. Submit your document scans/pictures to [email protected] in high-quality with the subject „ CSM 13 application“ Both these steps need to be completed within the submission window. Applications filed outside this window or without valid documents will be rejected. Extra tips: • Applications cannot be edited after you submit them so make sure your information is correct! • Once your application has been submitted, you are encouraged to create a campaign thread in this forum section. For most up-to-date news you have to pay a quick visit world wide web and on the web I found this site as a best website for most recent updates. information you discuss and would really like to have you share some stories/information. I know my subscribers would value your work. I just want to say I’m beginner to blogging and really savored your page. Almost certainly I’m planning to bookmark your blog post . You actually have outstanding well written articles. Cheers for sharing with us your website. What are the most effective websites as well as blogs dedicated to analysis as well as literature?